​Social Media, Digital Marketing & Printing. Order Your t-shirts here. $5 from every shirt goes to community of your choice! Proud to be Northeast Nebraska's Premier Marketing & Media firm offering ​the highest ​level of news coverage, along with clothing/embroidery, website development, social media services, SEO, printing & graphic design. Pitzer Digital owns two newspapers, a magazine and four news websites. 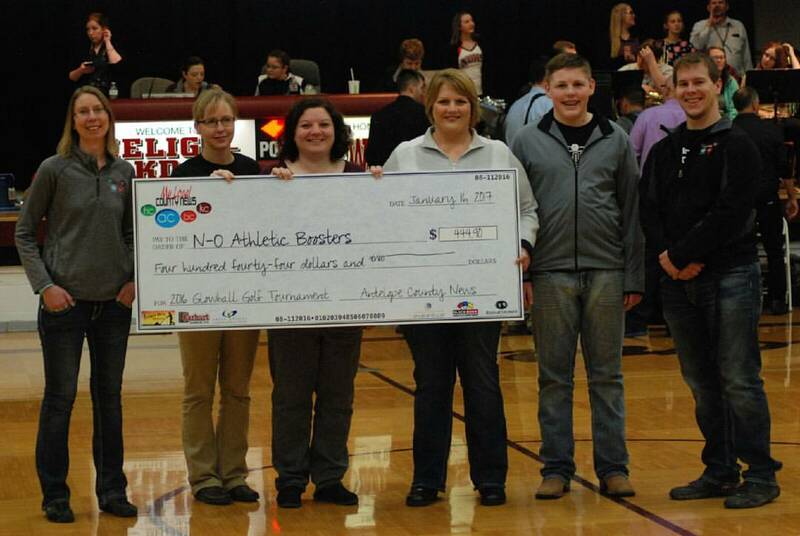 The Antelope County News in Neligh and Knox County News in Bloomfield are both newspapers and digital media sites. The Antelope County News was named the top weekly newspaper in Nebraska for 2018. 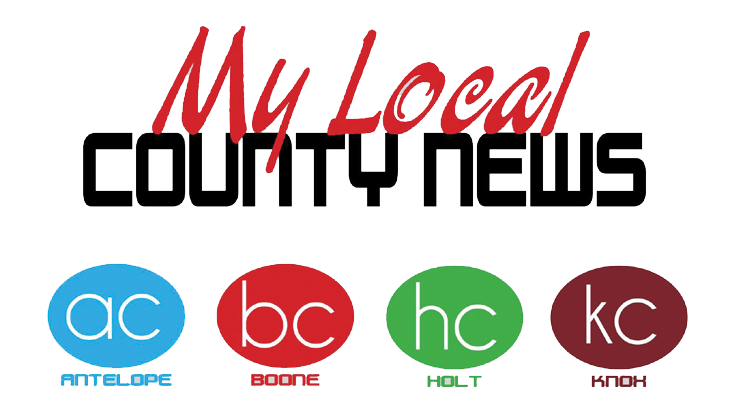 Pitzer Digital also owns the sites of Boone County News and Holt County News, along with the magazine Living Here. 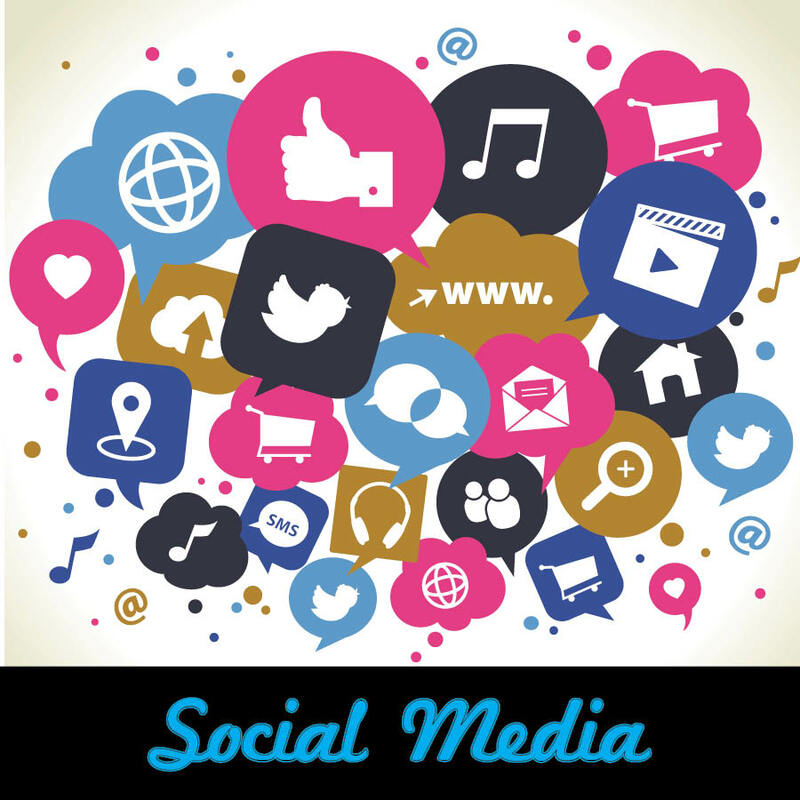 Looking to build your online presence? Then you've come to the right place. 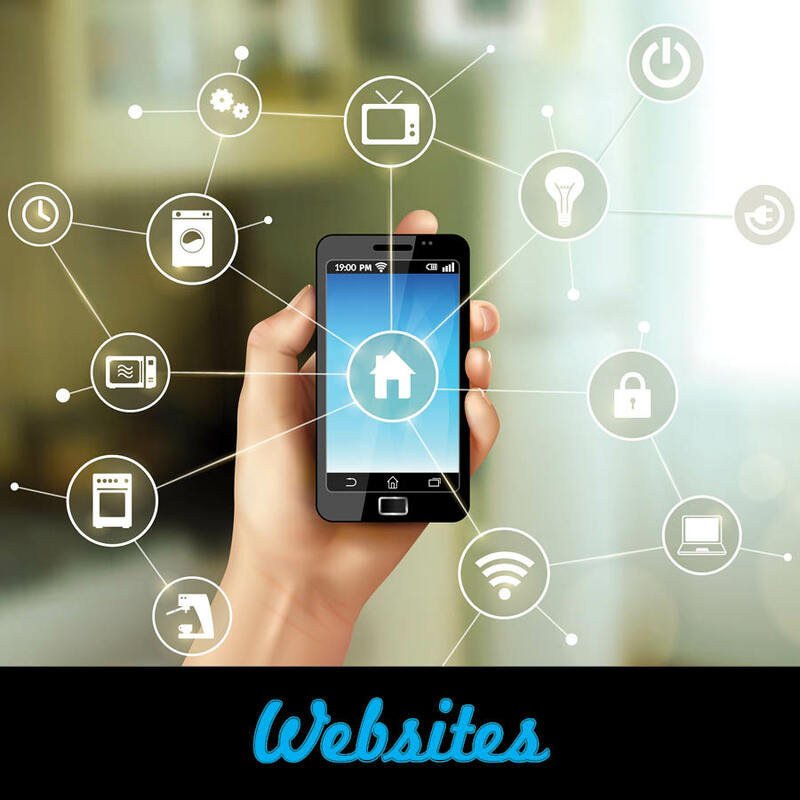 Pitzer Digital cares as much about customer services as it does SEO and can build a new website or redesign your current website. 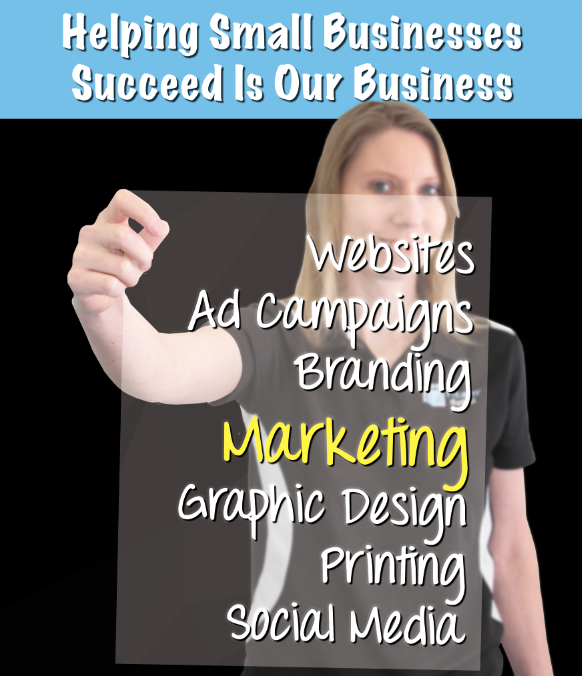 We specialize in helping small businesses succeed on a budget. 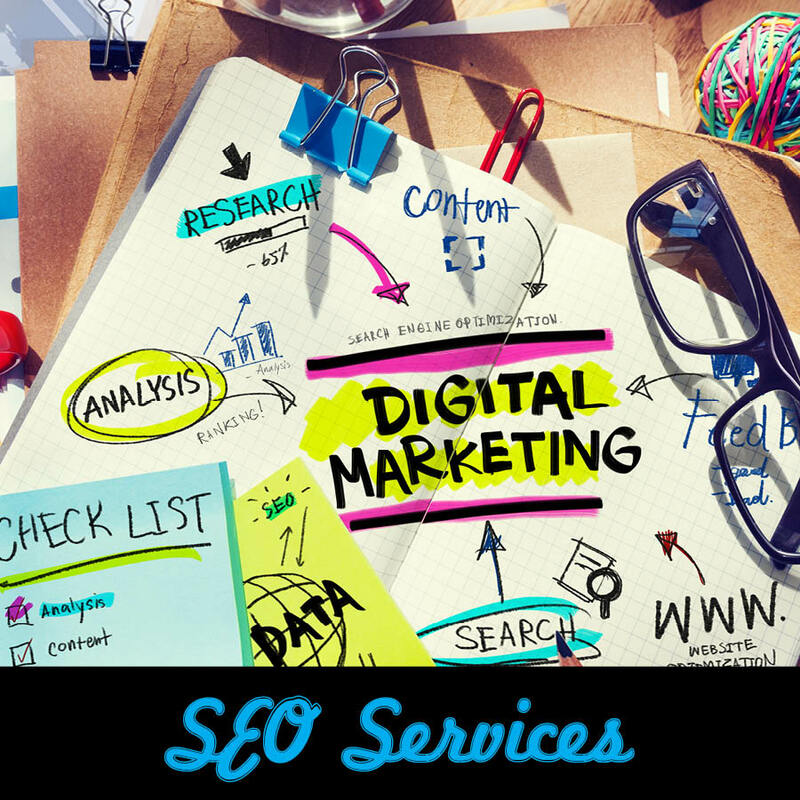 Pitzer Digital is your one-stop shop for all of your marketing needs. Besides website development, we also offer graphic design, social media implementation, marketing and consulting. Whether you're needing a logo designed or wondering how best to reach your clients, we're here to help your business grow. for two decades. Her efforts are revitalizing both and catching the eye of business leaders ​across the country. In fact, we were named a 2016 Main Street Business ​of the Year in Nebraska. When you call your marketing team, you want to talk to your person - not the answering machine. We put customers first and give back as often as we can. Although we're the best in SEO, most of our clients are through referrals. Why? Because our clients want their friends to succeed, too.